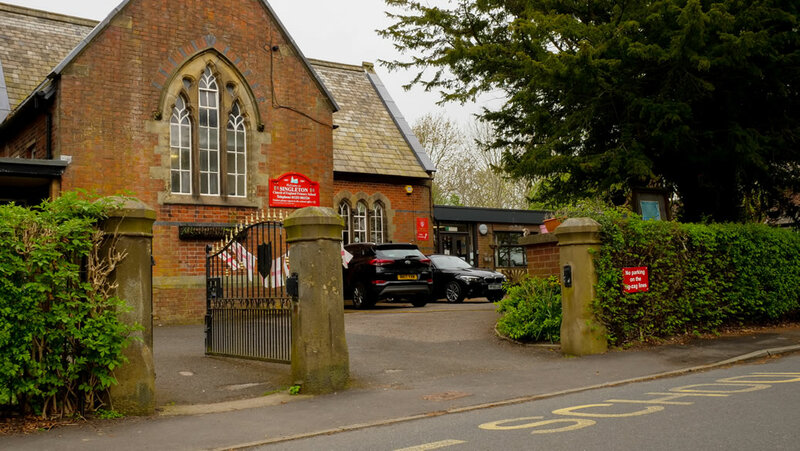 Singleton C of E Primary School is an exciting and innovative Church of England School committed to providing the highest standard of education for every pupil. We share, with parents, the responsibility for teaching our children and preparing them for the future. It is a place where children really matter and every individual’s ability is recognised, developed and rewarded. Over the past few years, our school has really gone from strength to strength and we are very proud that in 2014 we were the highest attaining school in Lancashire and the 5th highest in the country. In 2015 we were the 9th highest attaining in the country according to the ‘Telegraph.’ In 2016 we received a letter from Nicki Morgan MP congratulating us on our excellent achievements. We were delighted to be rated as ‘Outstanding’ in every category by Ofsted in March 2017 the highest accolade available to schools. We believe that all children who become pupils at our school deserve the best and our aim is to help them succeed by reaching their full potential in every area of school life – academic, social, personal, physical and spiritual. 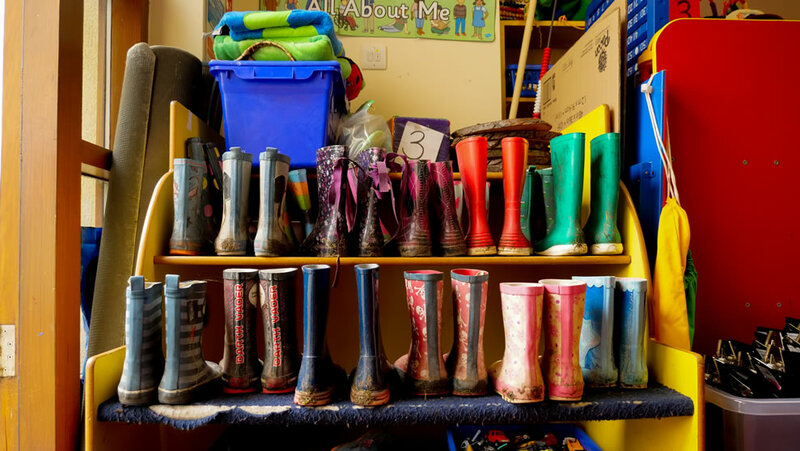 We do this by ensuring that each child has a clearly defined personal creative curriculum where they understand their educational journey – where it is beginning, where it will take them and how they will get there! Within our school we work very hard to create a passionate team of teachers, non-teaching and support staff that will support each child in reaching their full potential. Many who visit us comment on the strength of our staff team and their shared commitment to help every child in the school achieve their best. 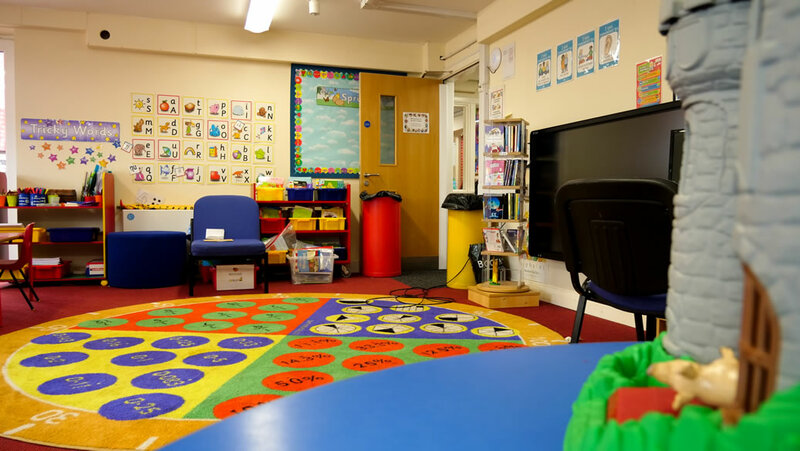 For us our philosophy of education is simple in that we want the best for all our children and we want to create a learning environment that encompasses our passion for learning and our passion for life! We believe that the key to our success is the broad and balanced creative curriculum we offer. So whilst we ensure that we deliver the National Curriculum fully, we use creative ways to do so. 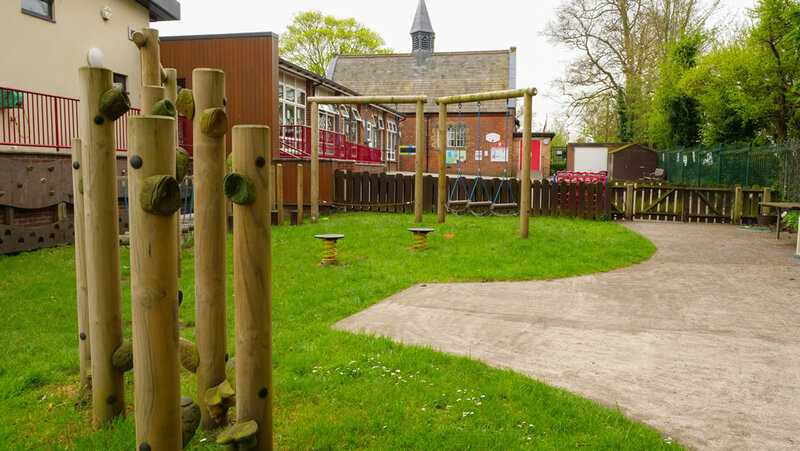 For example we use our woodland areas to enrich the learning experience, we offer Musical Theatre, Enterprise, Forest School Clubs etc. 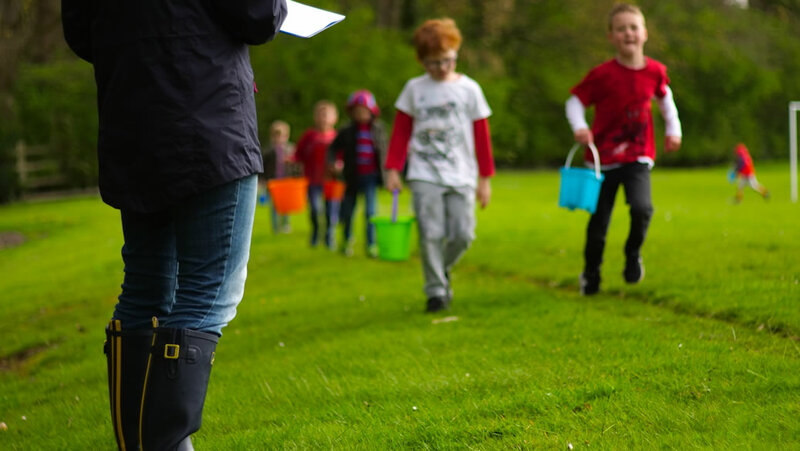 Inspiring our children to become independent learners is at the heart of everything that we do and we take great pride in the fact that we offer such a wealth of experiences. 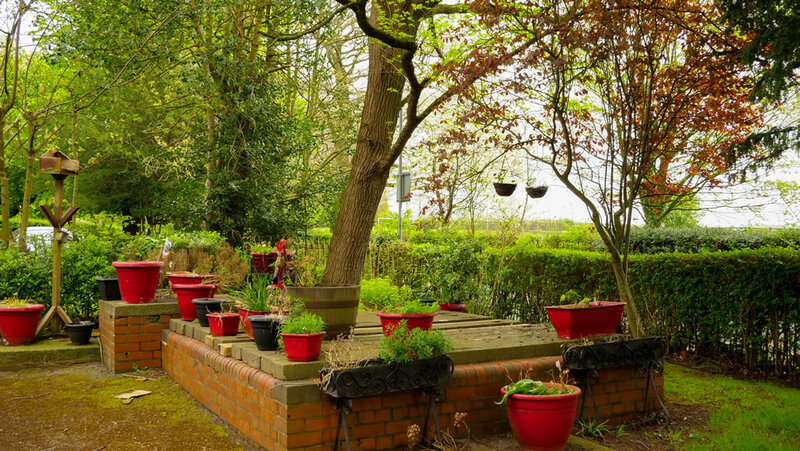 We see ourselves at the heart of the community and are proud of the strong links we have with local community groups and businesses and the use we make of local resources such as our local church, woodland areas and museums. 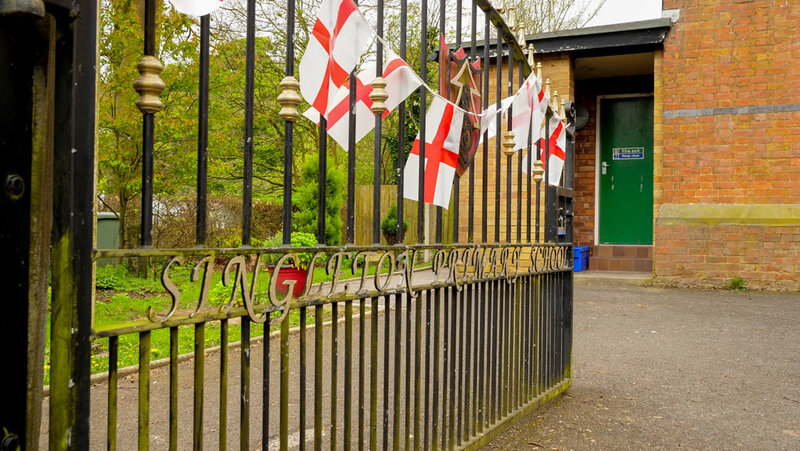 At Singleton C of E Primary School we are very fortunate to have a supportive and friendly parent body. 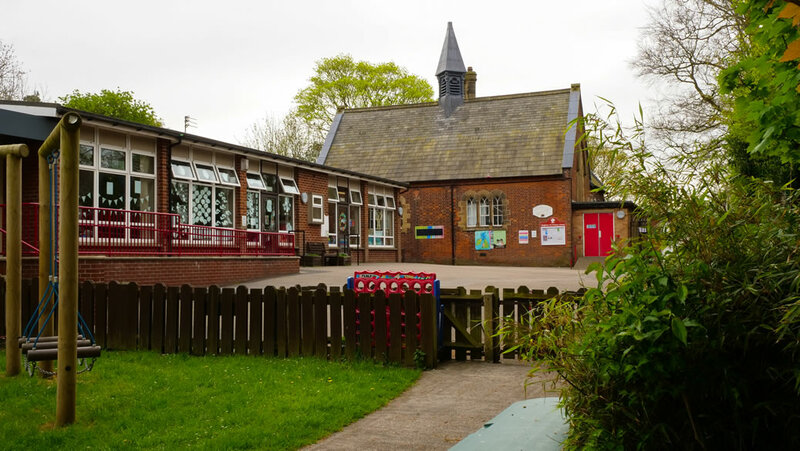 Our parents recognise that educating children is a process that involves partnership between parents, class teachers and the school community. We are very proud of our results and especially when they are vindicated by our peers, please have a look at this latest letter_from_Nick_Gibb_MP, Minister of State for School Standards. There is always plenty going on at Singleton. Please keep checking this website for the latest events. 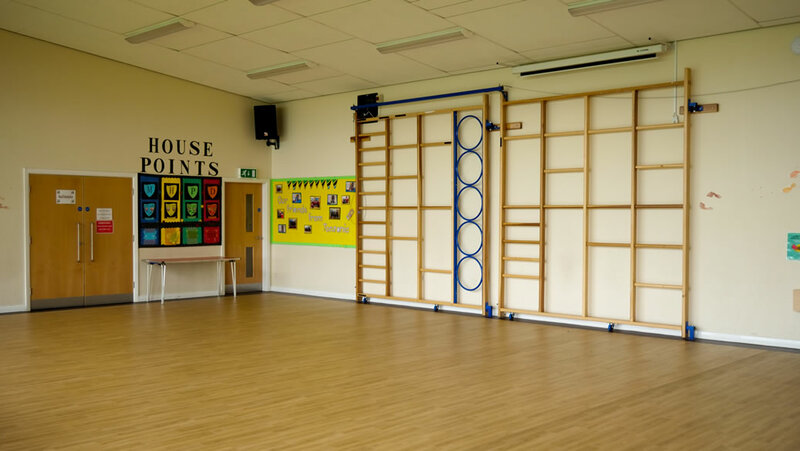 We have four classes at Singleton C of E Primary School. Please see below for more infoamation. Acorn Class is the Foundation Stage and is taught by Mrs Haigh. Beech Class is taught by Mrs Rund and is years 1 and 2. The exceptional leadership of the headteacher, the staff team and governors has created a climate of high expectations, a love of learning and an insistence on the very best for every pupil. I enjoy my lessons at school and enjoy learning. I also like playing with my friends at break time and doing sports after school. I love Literacy especially when we are doing drama because I enjoy acting. Singleton School is a consistantly high achieving school and this is no doubt due to the hard work, dedication and expertise of its staff.